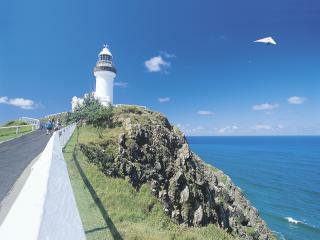 Cheap flights to New South Wales are readily available and operate out of the majority of Australian airports. 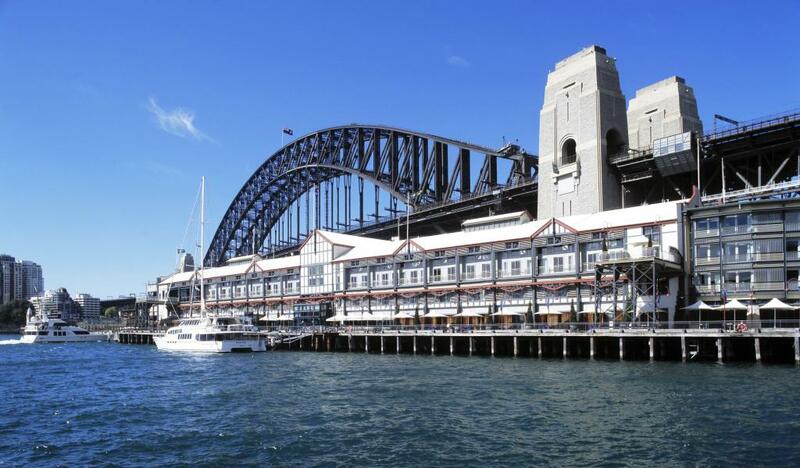 The capital city of New South Wales, Sydney, is renowned as the gateway to the state's most popular holiday destinations and attractions and is home to the primary airport for the state. 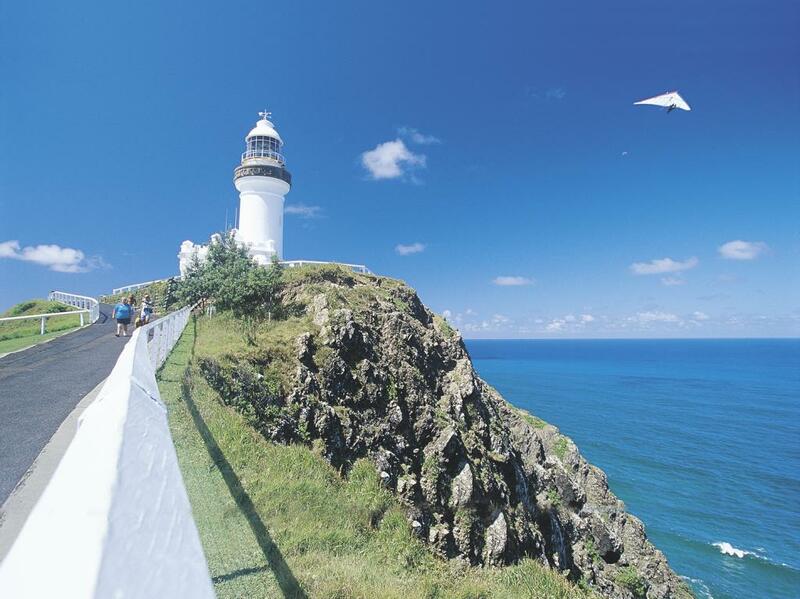 The state of New South Wales is renowned for its beautiful northern beach towns of Byron Bay, Tweed Heads and Kingscliffe as well as the stunning landscapes and natural attractions of the Blue Mountains. The famous wine country of the Hunter Valley is also located just a couple of hours from the capital city of Sydney, which is famous for its stunning harbour, Opera House, Harbour Bridge and trendy city shopping and dining. 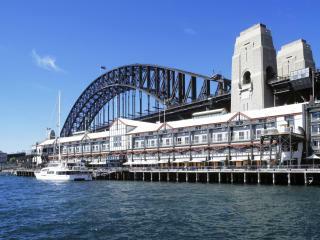 There are a number of international and domestic airlines that offer cheap flights to New South Wales including American Airlines, Air Asia, Austrian Airlines, Air China, Air Canada, Air France, Air Niugini, Air New Zealand, Air Malta, Air Tahiti Nui, Air Vanuatu, British Airways, Brindabella Airlines, China Airlines, China Southern and China Eastern Airlines, Cathay Pacific Airways, Czech Airlines, Emirates, Egypt Air, Etihad Airways, Delta Air Lines, Fiji Airways, Hawaiian Airlines, Garuda Indonesia, Jetstar, Japan Airlines, Korean Air, Kenya Airways, Middle East Airlines, Malaysia Airlines, Philippine Airlines, QantasLink and Qantas Airways, Skytrans, Scandinavian Airlines, South African Airways, Singapore Airlines, Sri Lankan Airlines, Turkish Airlines, Thai Airways, Tiger Air, US Airways, United Airlines, Virgin Samoa, Vietnam Airlines, Virgin Atlantic Airways and Virgin Australia. There are 60 airports that receive flights to New South Wales, many of which are regional airports, including Armidale Airport, Ballina Byron Gateway Airport, Bathurst Airport, Cessnock Airport, Coffs Harbour Airport, Cooma - Snowy Mountains Airport, Dubbo City Airport, Forbes Airport, Goulburn Airport, Lightning Ridge Airport, Newcastle (Williamtown) Airport, Orange Airport, Port Macquarie Airport, Sydney Airport (Kingsford Smith Airport), Tamworth Airport, Wagga Wagga Airport (RAAF Base Wagga), and Illawarra Regional Airport (Wollongong Airport). However the two main airports that offer domestic and international flights to New South Wales include Newcastle (Williamtown) Airport and Sydney Airport.